Kindly check your smile (front side views) in a close-up mirror. 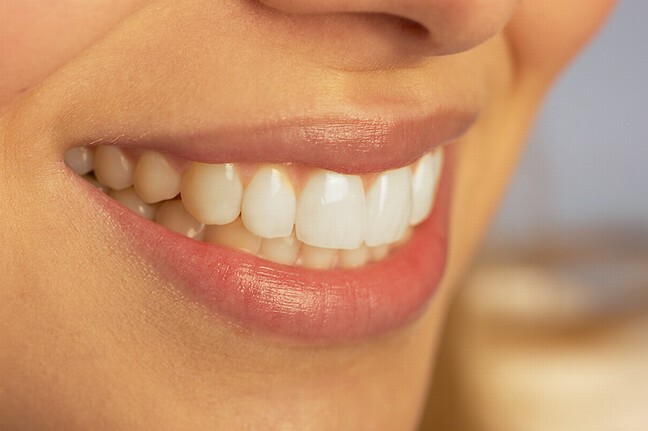 With our unique Smile Analysis you can determine whether or not a procedure is applicable to you. 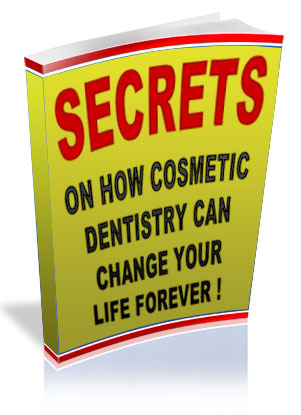 If you answer YES to any of the following questions, click on the links (right column) to see how we can transform your smile. Are your front teeth straight? Are your front teeth even in length? Are your front teeth too wide or narrow? 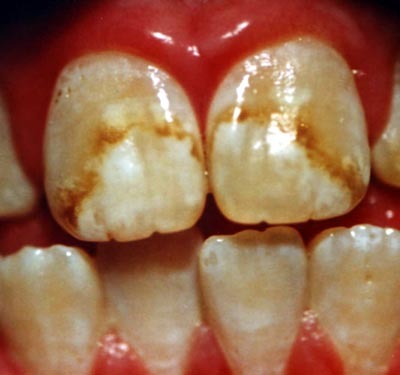 Do you have white or brown stains on your teeth? Is one of your teeth darker than the others? Are your lower front teeth straight? 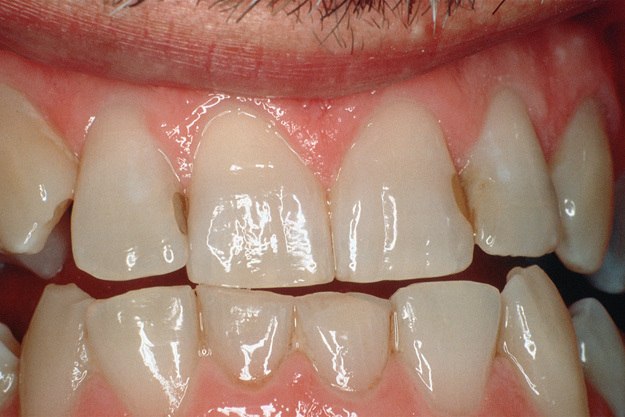 In a full smile when your back teeth normally show: Are your back teeth free of stains / discolourations and from unsightly metal restorations? 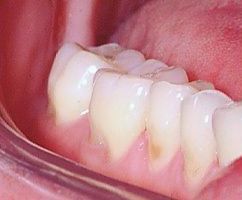 Are your teeth the same colour? 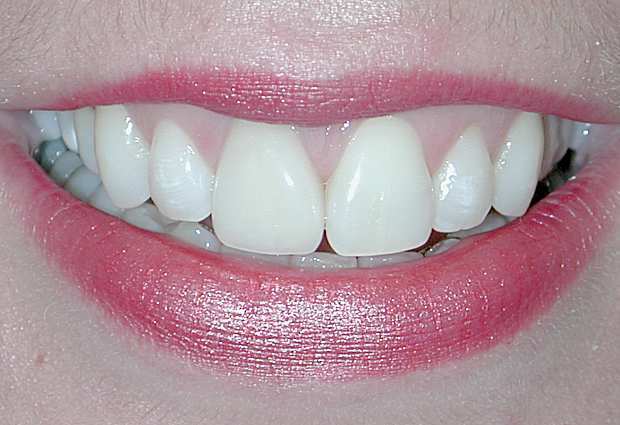 Are any front fillings stained or coloured differently from your other teeth? 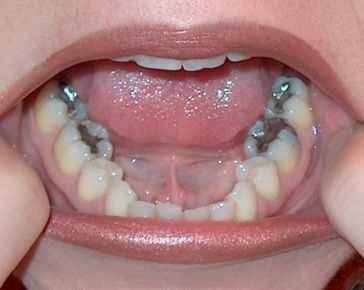 Do any unsightly metal fillings show in your back teeth when you smile or laugh? 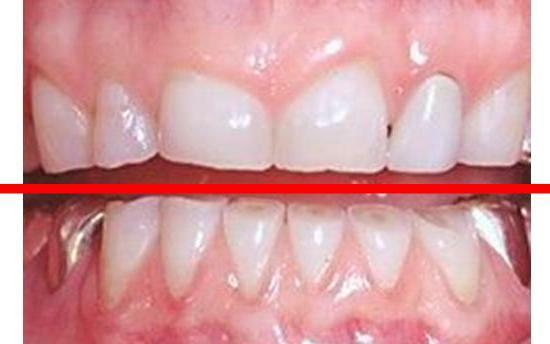 Look at the necks of your teeth along the gum line: a) Are your gums receding from your teeth? 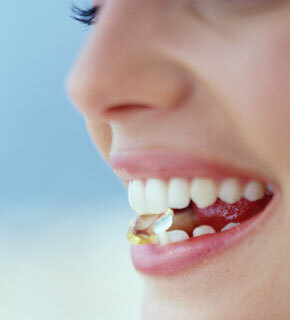 b) Can you see or feel with your fingernail any grooves at the necks of the teeth? Do you have any habits biting pencils or other things with your teeth? Do you grind your teeth? Look at the biting edges of your teeth close up. arch or a straight line?